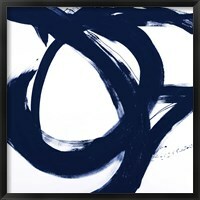 Abstract art emerged early in the 20th century and was a departure from the traditional form of art. 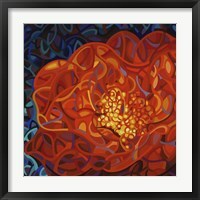 Artists were looking to create new kinds of art by manipulating shapes, colors, textures and forms. 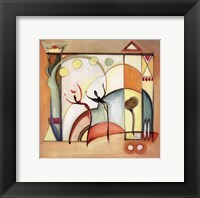 Abstract wall art usually doesn’t have a subject matter and is open to different interpretations by the onlooker. 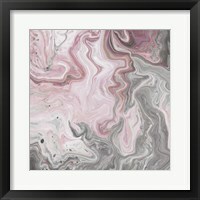 They say beauty is in the eye of the beholder and this definitely applies to framed abstract art. 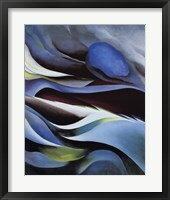 Several people can look at the same piece of abstract art and see something different. 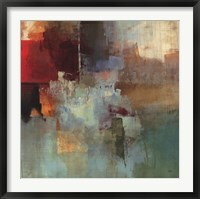 Because of its versatile style, framed abstract art can be added to any room of the home, from living areas such as a family room or dining room to more intimate spaces of bedrooms and bathrooms. 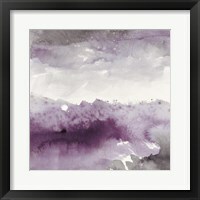 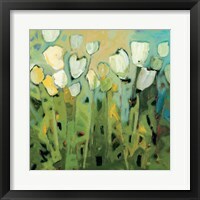 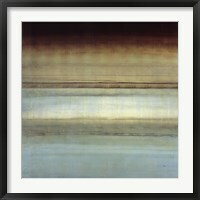 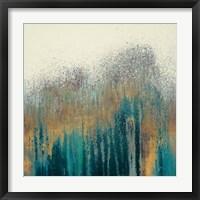 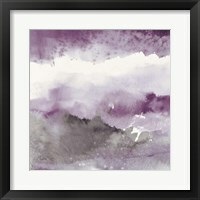 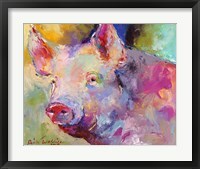 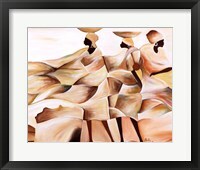 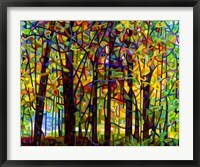 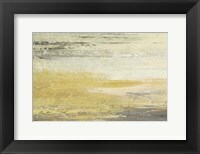 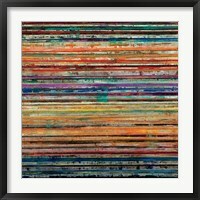 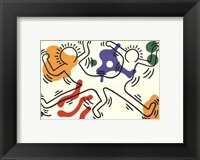 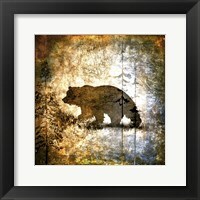 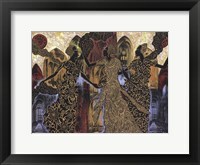 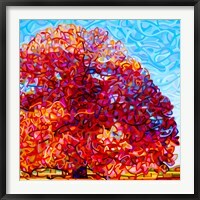 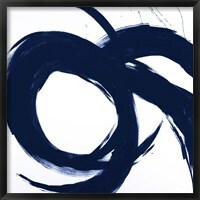 At FramedArt.com we have a wide selection of abstract art for sale at great prices in a variety of color schemes and sizes. 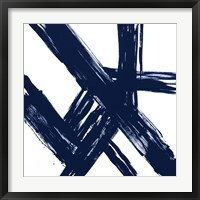 So whether you are looking to add an oversized print above the mantel or decorate a small nook in a bathroom, you are sure to find that perfect piece of abstract wall art. 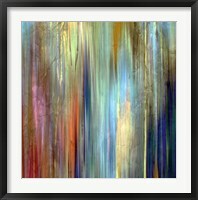 Color plays an important part in abstract wall art as it does in décor as well. 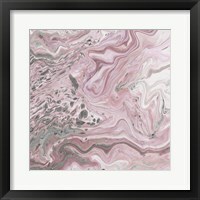 You can choose abstract art that incorporates the color theme of your room or alternatively, base the décor of your room round the colors of a favorite piece of framed abstract art. 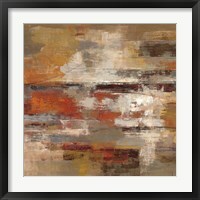 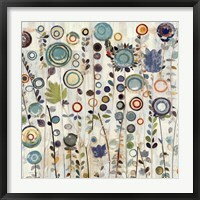 Geometric abstract art with lines, circles and squares, is always popular and is ideal for a space with a modern décor. 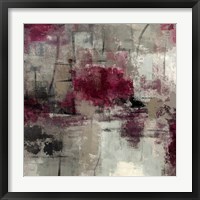 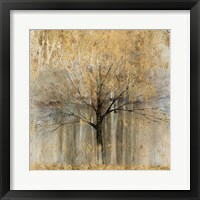 Abstract landscape and building art can work well in a contemporary room or one with a more traditional style of décor. 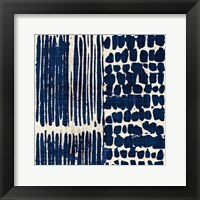 Browse through popular art from some of the leading abstract painters such as Wassily Kandinsky, Jackson Pollock and Mark Rothko for inspiration.